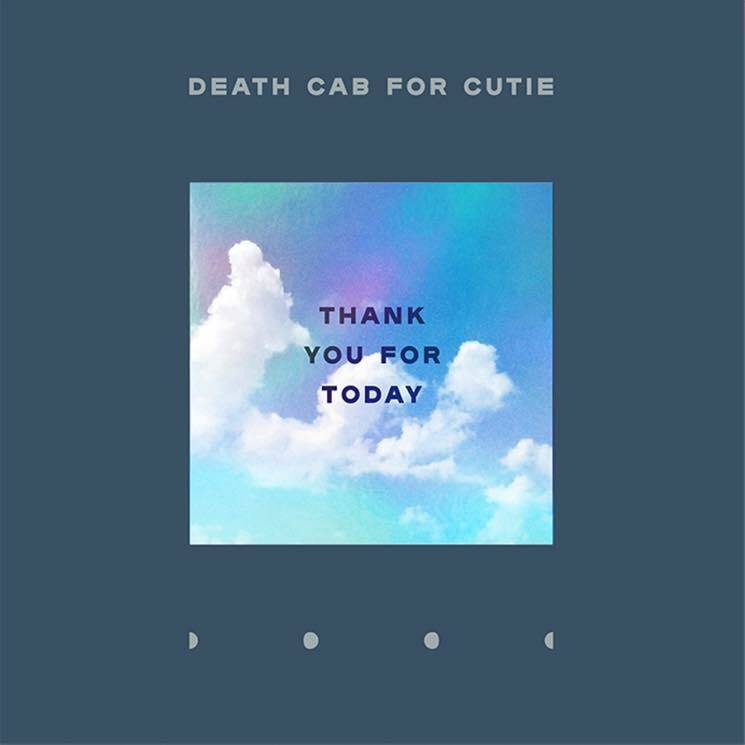 Death Cab for Cutie have released their new album Thank You for Today, and you can get in on an early listen. Right now, you can listen to the full album below. Thank You for Today marks the follow-up to 2015's Kintsugi and the band's ninth overall LP. The new album also is their first since the departure of Death Cab's Chris Walla, who was replaced by Dave Depper and Zac Rae. Thank You for Today is officially due out on Friday (August 17) via Atlantic Records. You can read Exclaim! review of the album here.